Walkern Castle is a 12th century earth and timber ringwork and bailey fortress, founded by Hamo de St Clare. The large oval enclosure is encased by a rampart, with a wet ditch and to the north, are the remains of an apparent 19th century prospect mound. The site was an adulterine manorial stronghold, founded in the reign of King Stephen, which was slighted in the reign of King Henry II. 2 miles south is Benington Castle and 10 miles north is Therfield Castle. Walkern Castle is located east of Walkern, off the High Street. 17 miles east of Luton, on the A505-B1037. 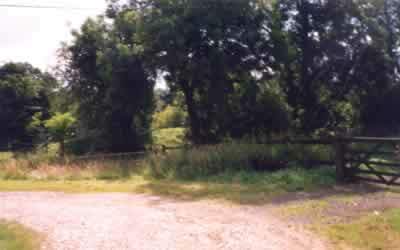 The site is visible from the road.